Bucket List | Htbaa blogs? My head gets clodded with lots of ideas and things I want or need to do. So much that I decided I need to create a list. This list should never be fully finished and only new stuff should be added. So no, this isn’t really a bucket list; more a Todo list. Finished stuff will be moved to the Finished list and if possible or applicable I’ll add the date to it as well..
I’ve given a couple of goals, in a way, a deadline by adding the year in bold in which I plan to finish something. When bold and italic it’s a goal I hope to finish that year but most certainly won’t :-). Those without a year in front of them are long term goals. Some of them I’ll probably never complete.When discarded I’ll move them to the Failed list. Still need to come up with a project where I can use it for. Perhaps I should use it to add scripting to my yet to write Haskell IRC bot. Bought Rocksmith, so should be able to improve a little now! 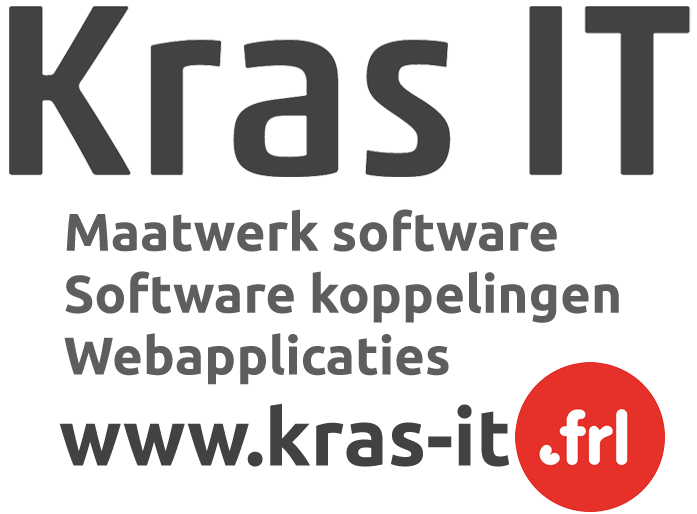 I’m now the proud owner of Kras IT. Only covered some basics but Python is easy enough to get going quickly. That being said I’m not too fond of it as I was missing some pretty basic functions which I think should be available in some core package. Basically all online sources are crap, except for How to Set Up Master Slave Replication in MySQL. Having done this I have to conclude I’ve got no usage for it really. At least I know how it’s done now. Again, I won’t say I’ve mastered it. But the language is easy enough to pickup and have done several small projects in it, one of them is an implementation of Conways Game of Life with some variations. Unfortunately it can’t communicate with normal sockets, but that’s fine. Just something one should know about though! Started with reading about and trying out Haskell, but haven’t done enough with it yet though. At school we are using Amanda for Discrete Math, which is what Haskell is inspired by. Still learning, and haven’t done a whole lot with both of them, but will be during the coming months. I don’t want to say I’ve mastered C#. Far from it. But the last 5 months of 2011 I’ve had to use it at school for several assignments. Experimented with XNA as well and made a small racing game with a group of other students. Got to try one at school. Fun stuff! Might consider buying one myself one very soon as well. Not the official 1.0.0 release, but it’s feature complete. My boss ordered Postfix: The Definitive Guide which was a great help and clarified stuff up a lot! For my own Postfix mail server setup I’ve used Dovecot as my POP3/IMAP client. Finally finished it! Approximately finished it within 45-hours. Truly an epic story! Excellent book. This is indeed a must read. Awesome game! How it was weaved together with FF VII was amazing. Ending was stunning. I’ve started my own company which makes it harder to do the GSoC. My priorities have changed so I decided to let this one go. Not using the Dreamcast a lot anymore. Don’t really do much (or anything) with my Dreamcast anymore. I decided to only maintain the current website to provide the current users a working product. I no longer have any plans on rewriting it. I did made it Plack/PSGI compatible so testing and deployment has become easier for me. Done a few chapters… Quite boring so far, nothing substantially new. So decided to kill it off. 2010 Also didn’t turn out to be the year to do this kind of stuff. This is not something I’m going to run into anytime soon. Sorry, lost interest. Maybe some other time. This turned out to be impossible. The bank no longer providers the required transaction data which would be used by this application. Scrapped it because I no longer care.